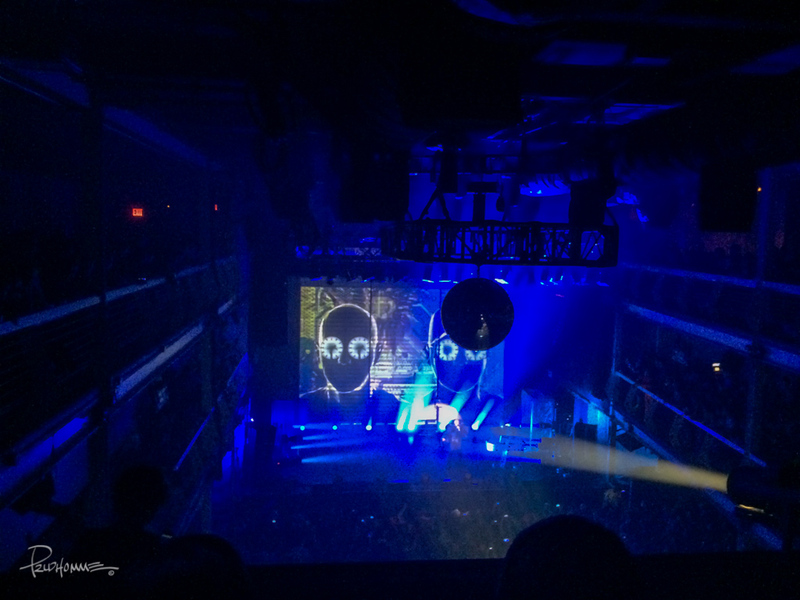 This past weekend I won two free tickets to see The Pet Shop Boys at Terminal 5 in downtown New York City. Back in the 80s my good buddy Victor turned me on to 92.7 WLIR FM, based out of Long Island, NY. I loved the music that was playing on this station! There I discovered The Smiths, Depeche Mode, The Cure, Siouxsie and the Banshees, Alphaville, Nick Kershaw and a slew of other great new wave/alternative/new music artists. 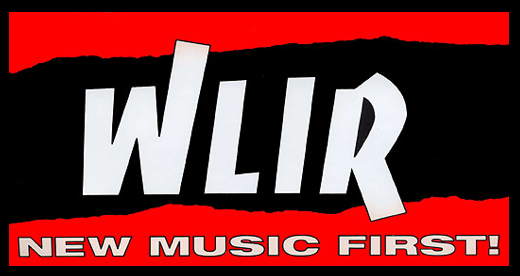 WLIR is no longer on that frequency, going off the air sometime in the mid 2000’s (I heard the last broadcast during my lunch break in the classroom – I was so bummed out). But now WLIR is on the internet via streaming on Live365. I listen to them directly from their site, wlir.fm, through my Live365 app on my iPhone and even through my AppleTV connected to my receiver (go to radio, search Alternative, then scroll to WLIR). Larry the Duck, Malibu Sue, Andre and the rest of the gang are still there, playing not only playing music from the past but great new music from today’s indie/alternative artists. Go check them out. It was while listening to them sometime two weeks ago that I discovered that they were holding a contest for free tickets. Having nothing to lose, I entered. I never win anything so imagine my surprise when receiving an email that I had won. I never heard of Terminal 5 before so I looked up the address on Google maps. I still didn’t know what the heck I was looking at. I went to the venue’s official website and still didn’t get a sense of how it was inside. I turned to online reviews of the place and it was pretty mixed. Some people hated the layout and complained about the sound quality while other hailed the place as a great concert-going experience. Many gave great advice on how to get the best spot to view the stage. This is general admissions folks so come early for the best spots on the second and third floor railings. The best place to get more info (discovered this after attending) on Terminal 5 is at blog.tickpick.com. No one mentioned anything about photography. The place was PACKED! Arriving late and worming my way to the front as a “contest winner,” the female security let me in. The mosh pit was not an option so I headed upstairs looking for the best spot. 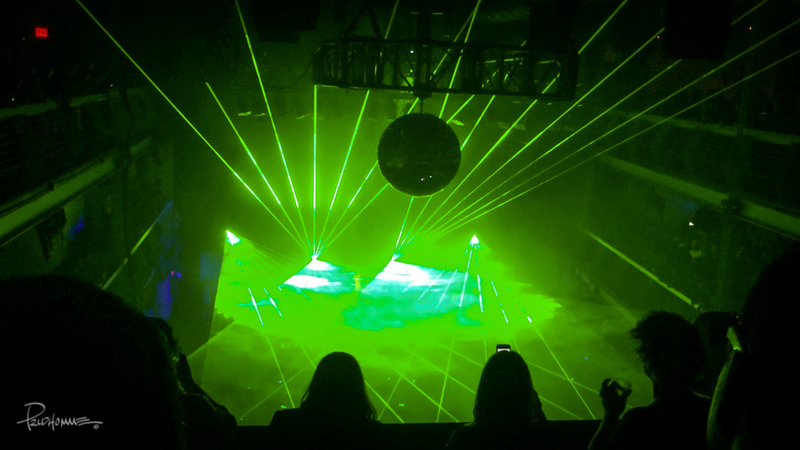 Second floor had a VIP area with high stools and tables with a great view of the stage. I couldn’t talk my way past security as my charming ways proved utterly ineffective to male security. I settled on the third floor where eventually a spot opened up amid a throng of crushing bodies against a center railing. There were several large screen TVs hanging on walls and couches available if you just want to listen to the music and hang out with your friends. There were also several bars located throughout with the usual $8 drinks. 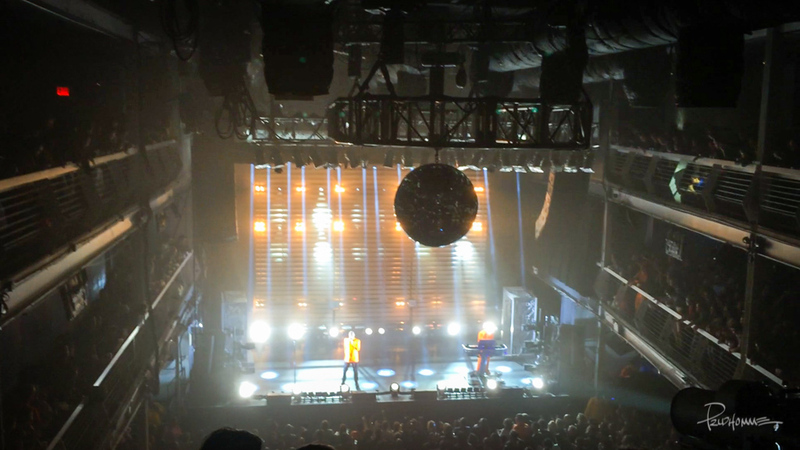 The ambience, the crowd (super friendly), the light show and ultimately the music and performance by the Pet Shop Boys was phenomenal. They performed music from their new album, Electric as well as numerous classic hits. 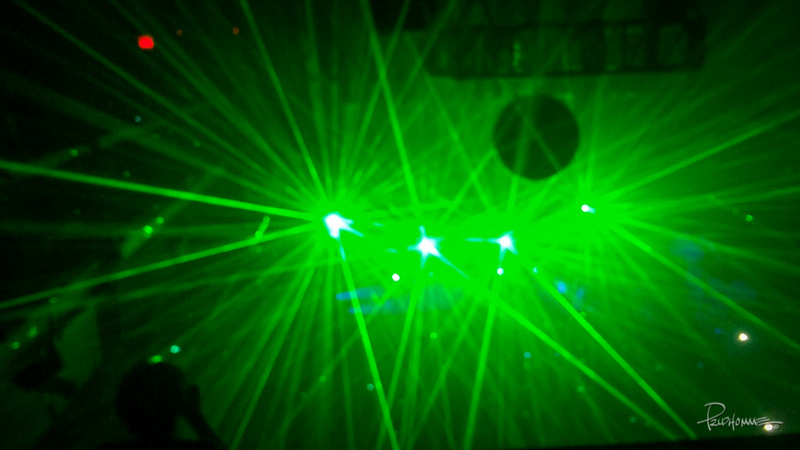 It was a great medley of electronica/dance/pop synth. It was a fantastic night. 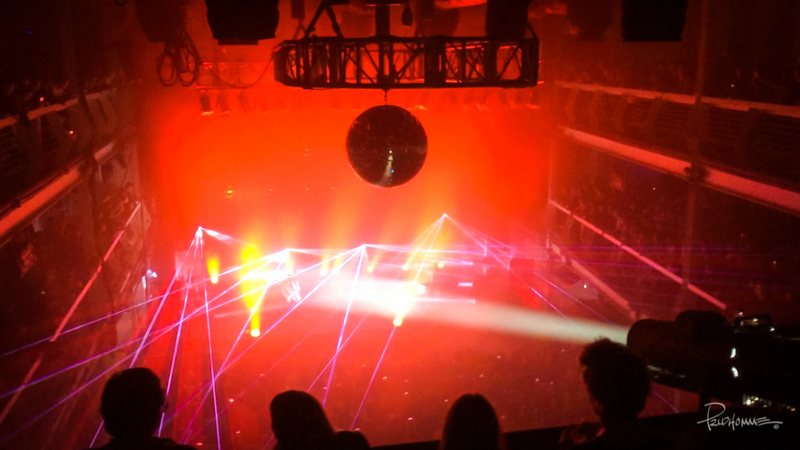 Thanks WLIR for the free tickets and the great night at Terminal 5! 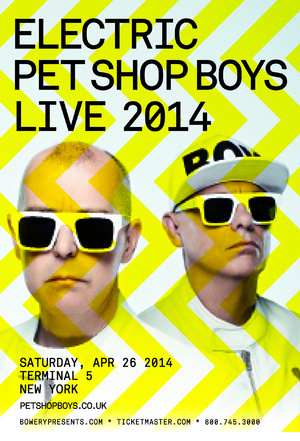 I saw the PSB in Toronto on this tour. They were as entertaining as always.